Spring washers are made out of spring steel and are hardened to HV 430 to 530 and are used along with almost every externally threaded fastener. 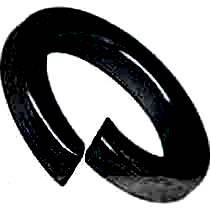 Flat (Rectangular) and Square sections are the generally used types of spring washers. Square section spring washers are used for use with fasteners with cylindrical heads and Flat section spring washers are used for all other types of heads. 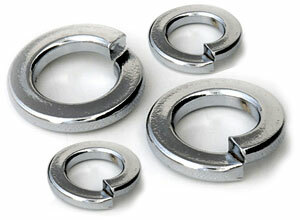 Spring washers of square section are lighter, and thereby, cheaper than the ones with a rectangular section. These washers are normally available in Black finish. 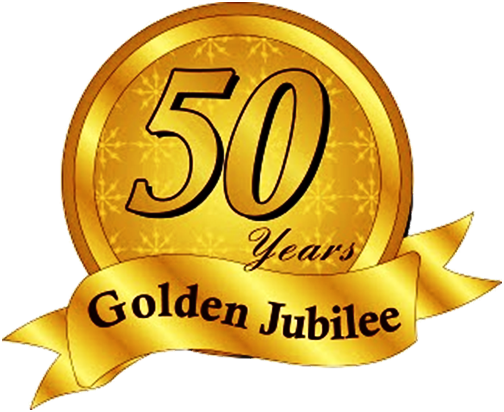 Other finishes like zinc coated (with hydrogen de-embrittlement) in Blue or Yellow passivation, Cadmium Plated, Nickle Plated, Bright Chromium plated and Phosphated are also available.